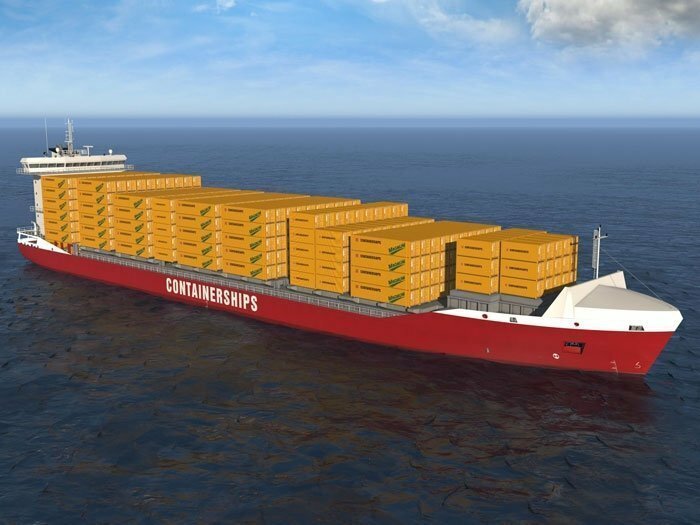 Finnish company Containerships has signed a framework agreement with CSSC Shipping (Hong Kong) for the financing of up to eight 1,400teu dual-fuel containerships. Under the agreement, CSSC Shipping will provide financial leasing service for the eight vessels, made up of four firm orders and four options. The vessels were originally ordered at Yangzhou Guoyu Shipbuilding in 2014 by Nordic Hamburg and going to be chartered Containerships upon delivery. The owner cancelled the order in June due to the poor financial situation at the yard, and moved the order to CSSC-affiliated Huangpu Wenchong Shipbuilding. Delivery of the vessels will start in 2018.